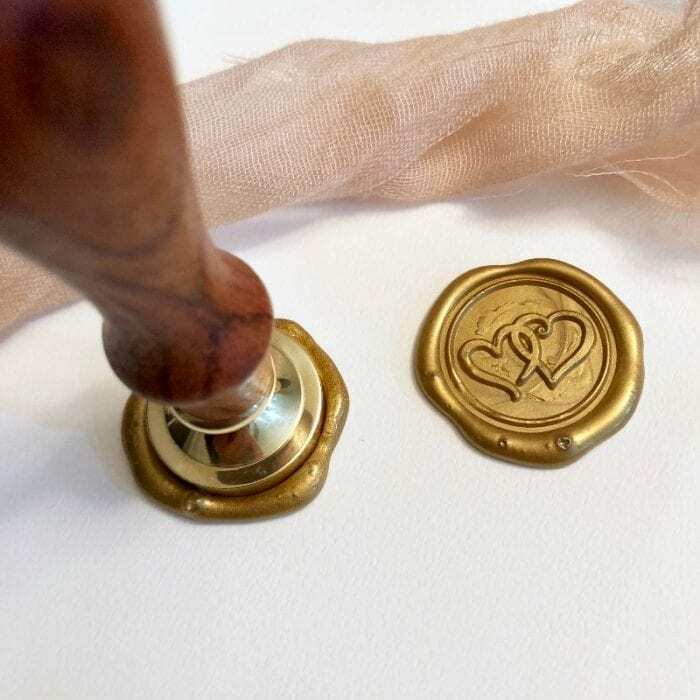 A great budget-conscious way of letting your guests know you’ve set the date! 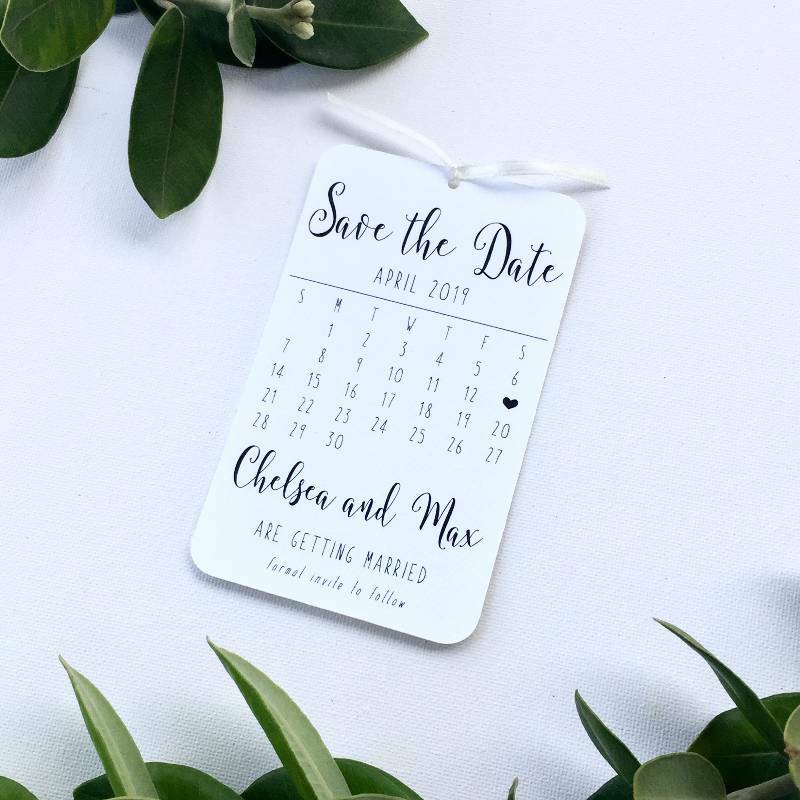 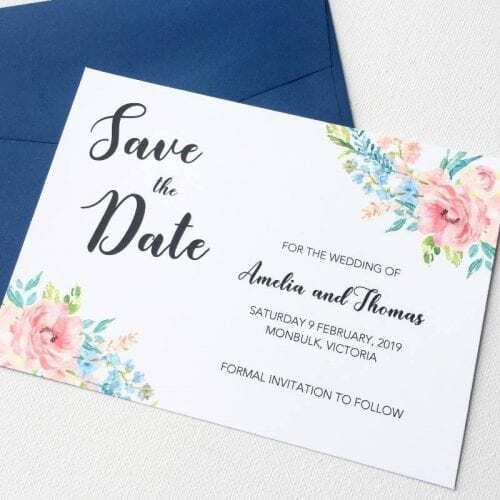 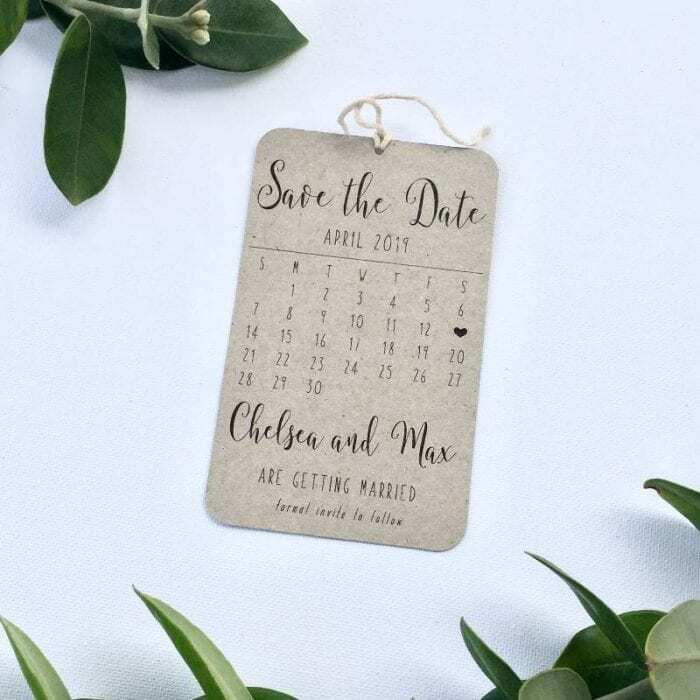 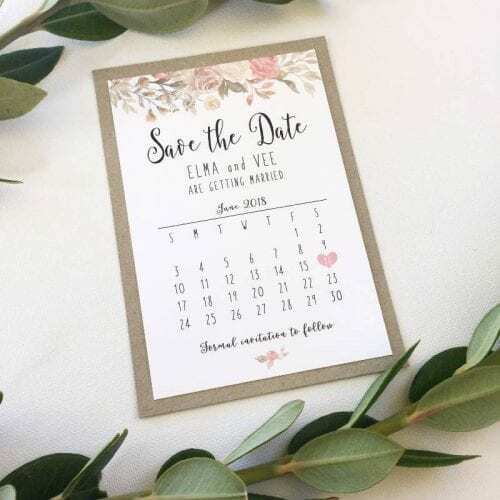 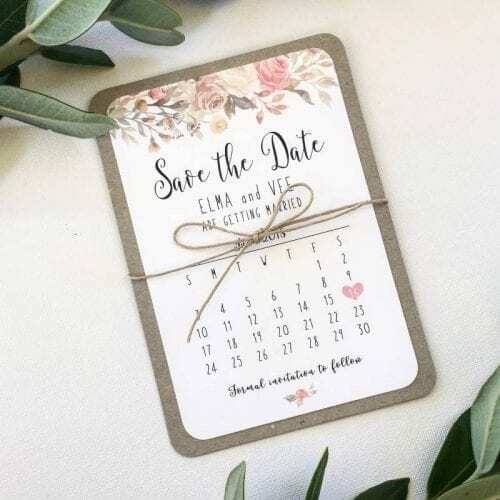 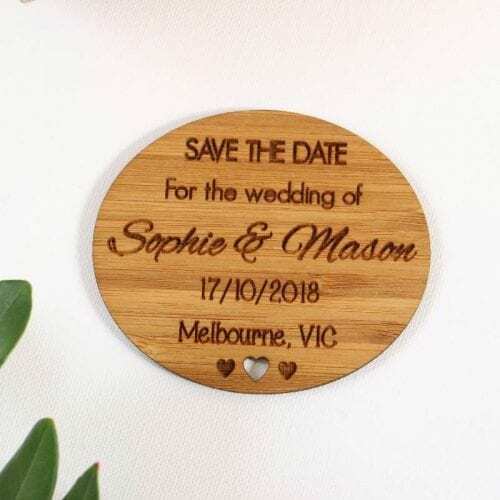 These Save the Date calendar tags measure 70x120mm and can be customised in a variety of ways to suit the theme of your wedding. 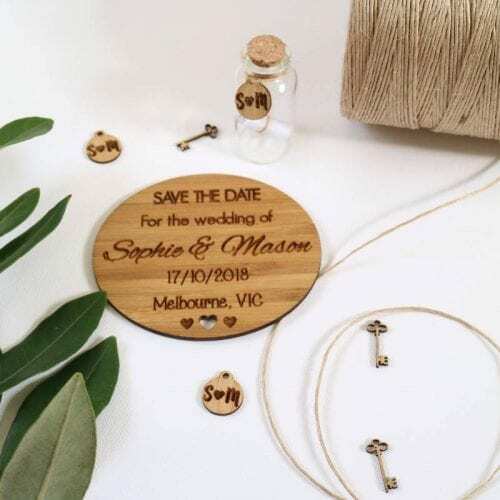 Price is per tag. 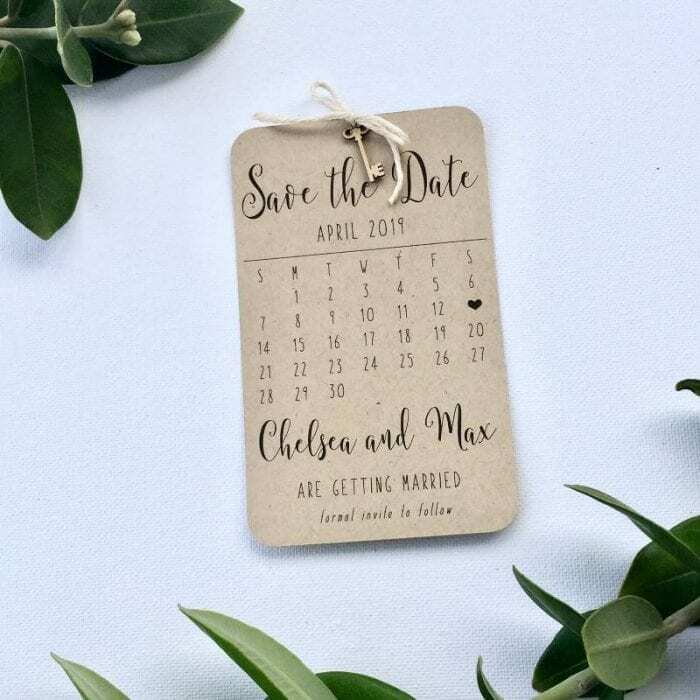 Minimum order quantity of 20. 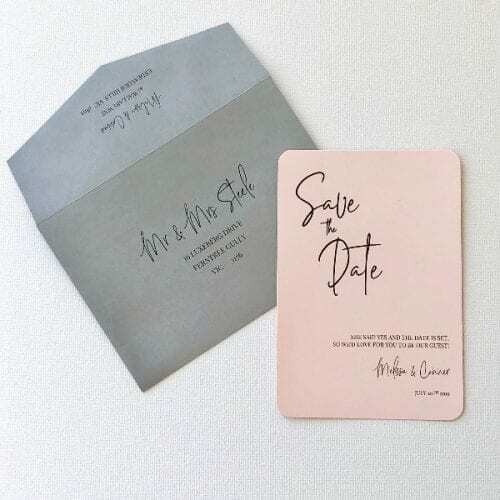 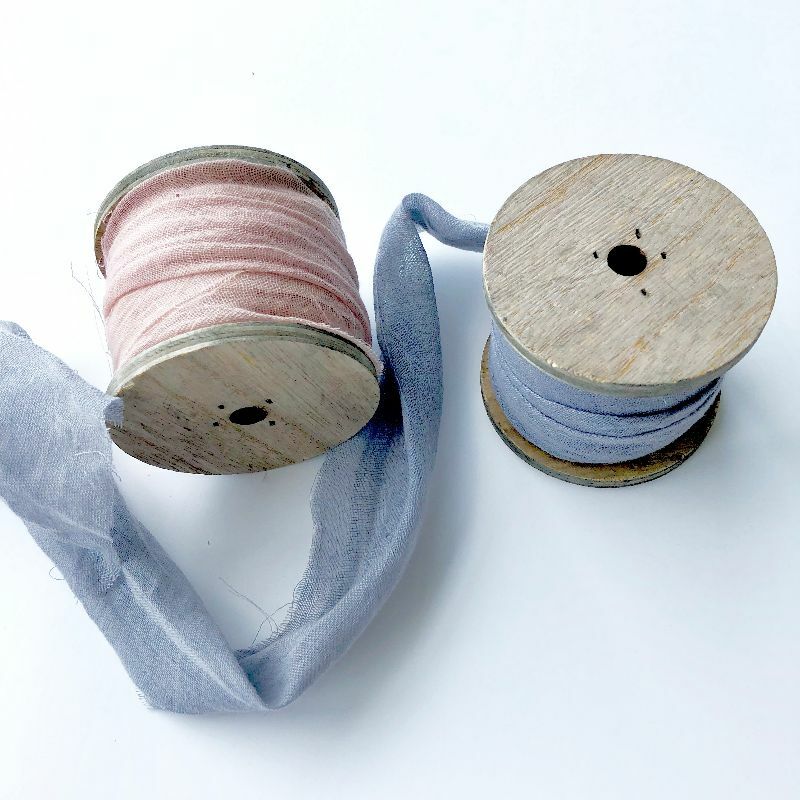 Please note that the sandstorm cardstock colour is not currently available (as seen in the image with the pink cotton ribbon). 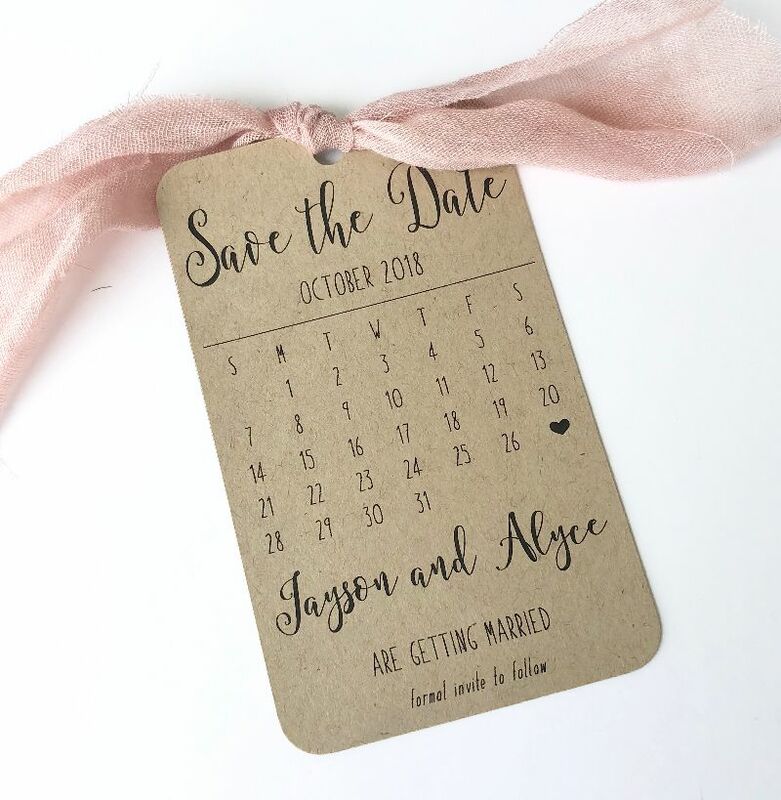 Please rest assured we are trying to find a new supplier for this cardstock.